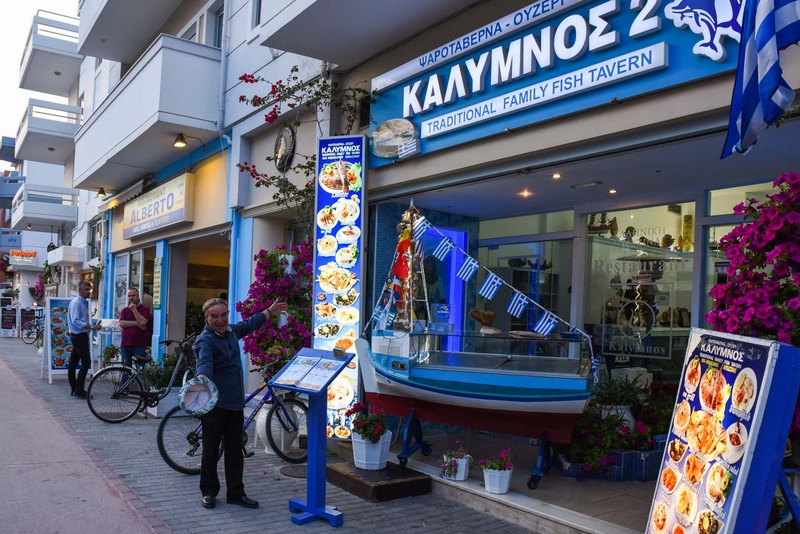 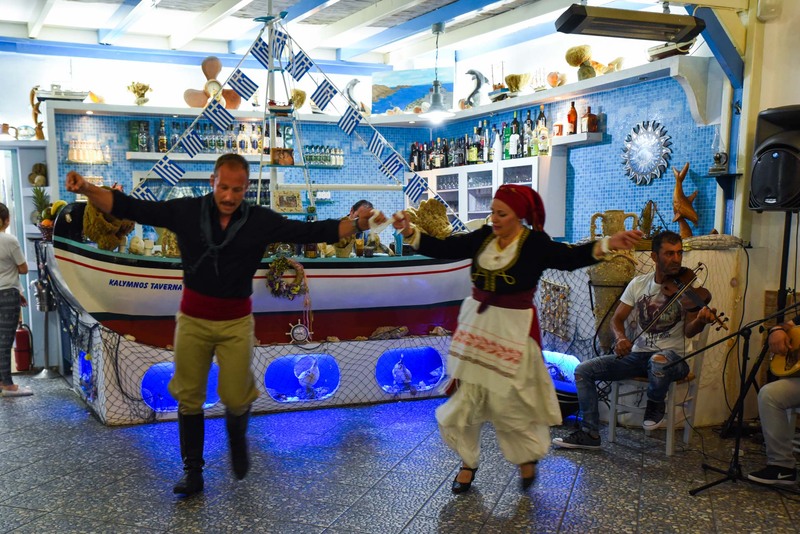 Amazing Greek Nights every Saturday, 7.00pm - 11.00pm with delicious food and incredible entertainment. .
Kalymnos Restaurant is the ideal place for your event. 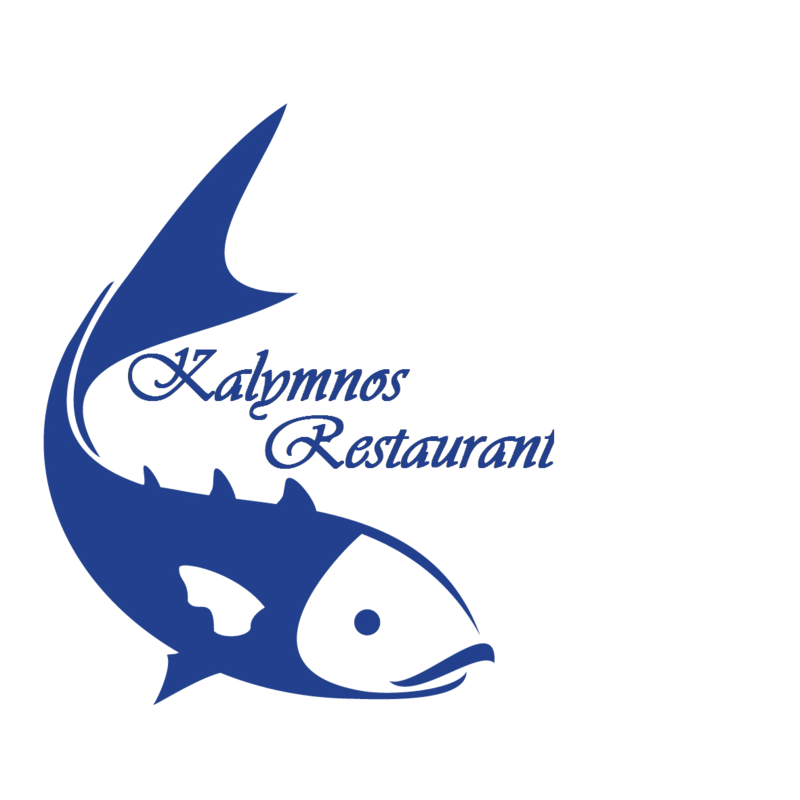 We can host up to 100 persons in our main sala and backyard, during summer time.